Starting ABA therapy as early as possible is the key to long term success. The mission of BIPTrack is to provide effective and efficient tools for the collection, analyzation, and sharing of clinical therapy data within a secure environment for therapy professionals and the individuals and families they serve. 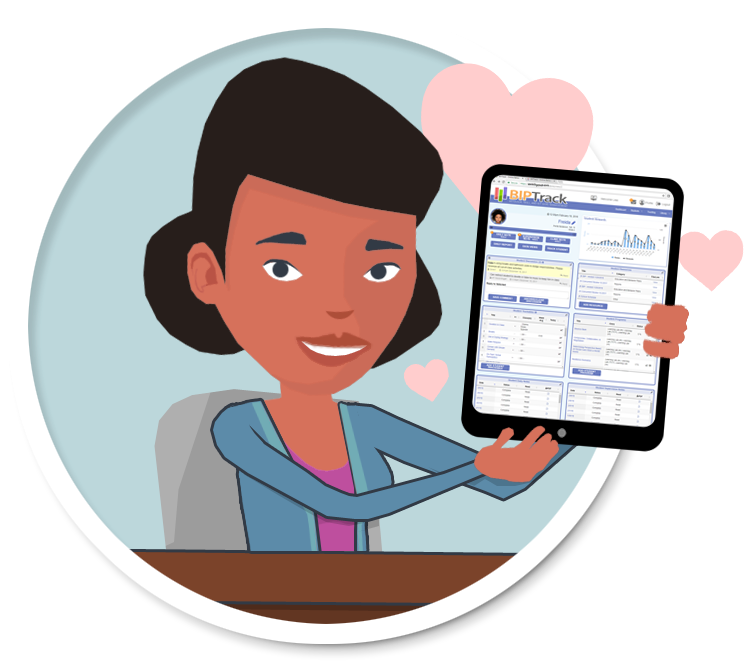 BIPTrack was created to offer an intuitive, efficient digital solution for therapists to free them from their data, allowing them to spend more time with their clients. No more binders! No more file cabinets! BIPTrack co-founders, David Knight and Gene McNamara, have been creating technology solutions and writing software for more than twenty years, so when Dave began receiving hand-written and often hard-to-read copies of daily notes from his son's ABA team and watching therapists lug around huge binders of paper, he knew that collecting and managing data electronically would dramatically improve the process. He asked his son's BCBA from Applied Behavioral Strategies (ABS) if her agency had tried any software solutions. She said that they had tried several products, but they found all the software to be too rigid or too complicated. One product they tried was not smart enough to account for a client's environment, which resulted in skewed data. They needed software that is easy to use, is flexible enough to create custom programs for their diverse client base, and collects accurate data across all settings. ABS had been so disappointed with the limitations of the different products they tried that they abandoned the idea of an electronic solution and went back to paper. After hearing about the pitfalls of the other products, Dave and Gene knew that their team at Dactyl Technologies could create a software application that would make the processes of collecting and analyzing data more efficient and more effective, saving the behavior therapists valuable time and energy. Dave and Gene worked closely to with the exceptional BCBAs at ABS to create BIPTrack, which solves the shortcomings of the other products that ABS tried and is flexible enough to adapt to any situation. 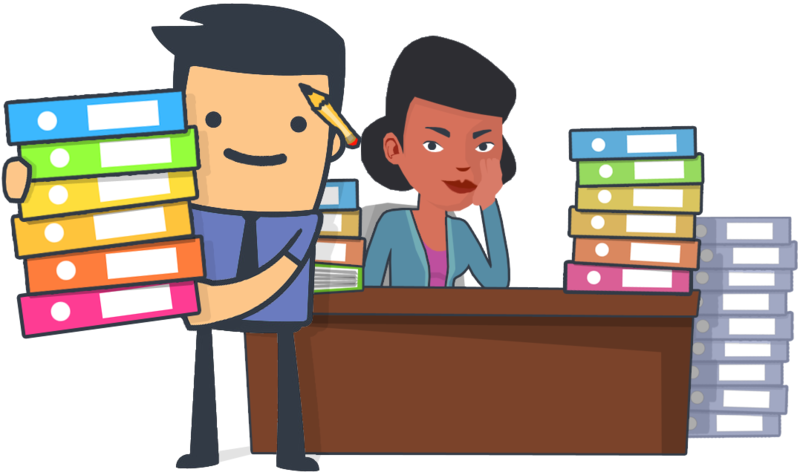 BIPTrack simplifies data collection, skill program instruction, and reporting processes for behavior analysts, teachers, and parents. It combines intuitive tools into one comprehensive portal where users collect, analyze, and report on behavior and skill acquisition program data in real time. ABS piloted BIPTrack with Dave's son and liked it so much that they quickly began using the software with all of their clients. Many of our team members have children or family members on the Autism Spectrum, so we understand the importance of secure, comprehensive communication between every member of a client's team and the importance of accurately collecting and analyzing data. We are continually working with our clients and our Advisory Board to add new features and to keep BIPTrack on the cutting edge of our users' evolving needs. Our team brings wisdom and experience from all walks of life. Our backgrounds are diverse, but a common mission unites us. We are fortunate to have a group of advisors and partners who are contributing their wisdom, capabilities, and networks to help us maximize our positive impact on the organizations we serve. We meet with our board members weekly and also make it a point to visit and speak with as many therapists in the field as we can to ensure that BIPTrack is evolving proactively with the industry it serves. If you would like to join our advisory board, please contact us!